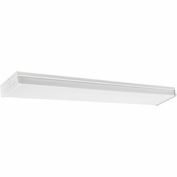 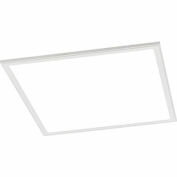 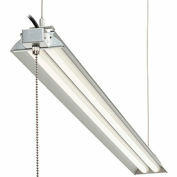 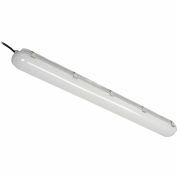 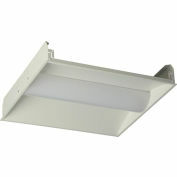 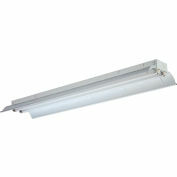 The Larson Electronics GVP-48-2L-LED is similar to our popular explosion proof LED fixtures and provides an LED alternative to fluorescent fixtures that provides longer lamp life and higher performance. 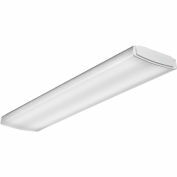 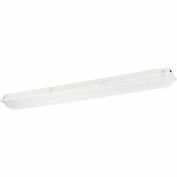 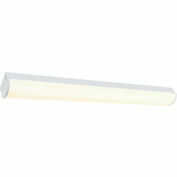 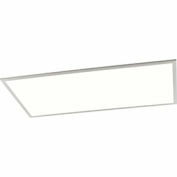 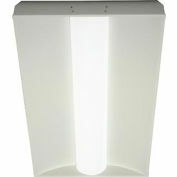 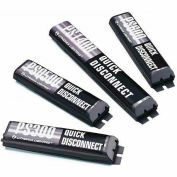 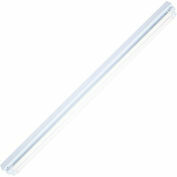 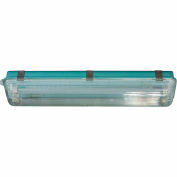 These LED two lamp fixtures produce more output with longer lamp life and are vapor proof and impact/ vibration resistant. 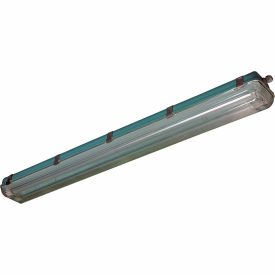 This vapor proof LED light is ideal for applications such as ships, offshore applications, marine (saltwater) use, manufacturing, water treatment centers, shopping malls, parking structures, and outdoor flood lighting.